The Urban Farmer, Try the Forums! "Unemployment is capitalism's way of getting you to plant a garden". Hey, we've got two great new pages to unveil! They are both interactive, meaning you contribute to the page yourself. 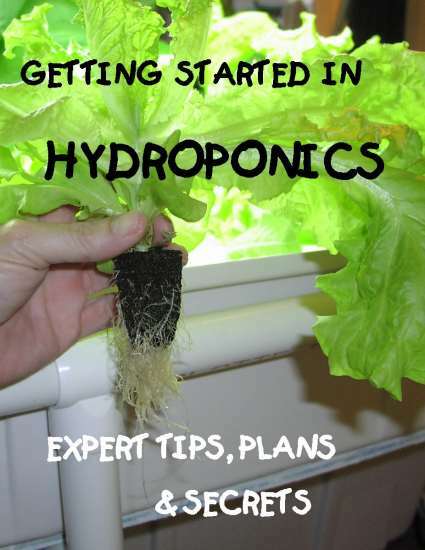 The Hydro Forums page is like an "ASK IT" service; if you're having problems with your hydroponics setup, or just have a general question about hydro, here's the place to ask. It is very easy to submit your question, no registration or emails needed. Just go to the submission box and start typing! We will do our best to answer your question, and also welcome comments and suggestions from other site visitors. This should prove a very valuable resource for you as you build and operate a system. The second page, Brag Pics, is for fun (and ideas)! 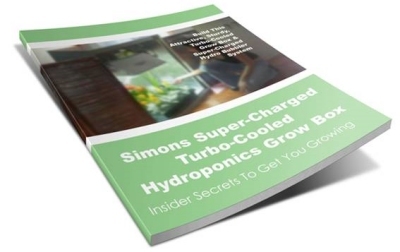 Submit a photo showing off your hydro project! We want to see what you are up to, even if you are just getting started. So get out the camera, snap a photo, and get your garden "up in lights" today. GAINESVILLE, Fla. — Today’s economically spurred resurgence of the home vegetable grower can’t entirely be dubbed a “return to the earth.” Many burgeoning farmers aren’t breaking soil, they’re using hydroponics. “Across the country, there’s been more and more interest in locally grown products. Now, these economic conditions are coming in into the mix and making people think long and hard about the best way to do it,” said Tim Carpenter, owner of Verti-Gro Inc. in Summerfield, Fla. Tim claims that demand has nearly doubled over the past year. Simply put, hydroponic techniques are used to grow plants in structures that supply water and nutrients without soil. These structures allow plants to be grown in greater density and with better control of variables such as pests, the overuse of fertilizer and exposure to foodborne pathogens like salmonella. 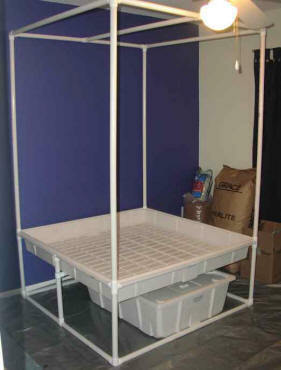 Additionally, hydroponic techniques usually involve growing the crops inside greenhouses or in tight clusters. These methods mean protection against bad weather and a year-round growing season — big boons to growers interested in using their crops for supplemental income. “Hydroponics isn’t easy, and it’s not something that just comes to you,” said Belinda Cheney, who uses hydroponics to grow vegetables and ornamental flowers on her small farm in O’Brien, Fla., as a way of supplementing her family’s income while remaining home with her children. 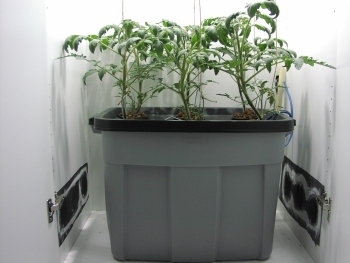 For more information on hydroponics, try the UF extension service: http://smallfarms.ifas.ufl.edu/crops/hydroponics/index.html. Prevent fungus and mold diseases by providing constant air exchange in your garden. Provide an inexpensive fan which causes the leaves to move very gently, 24 hours per day. If you are growing inside a small room, you must figure out a way to vent stale air outside the room. Either crack a window or door open, or install a vent to facilitate air exchange. We hope you have enjoyed this issue of The Urban Farmer Ezine. 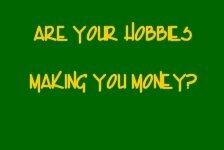 Each month, we will bring you another inspiring photo, gardening quote or idea, plus fresh new hydroponics news, techniques & products. 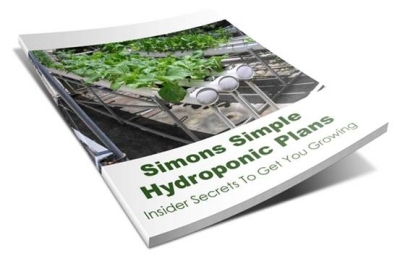 ~Stella and Simon from Hydroponics-Simplified. 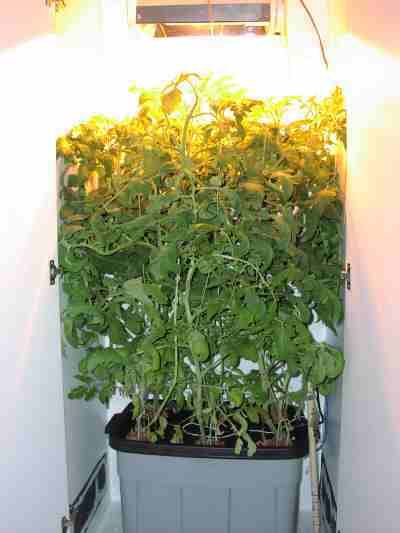 Hydroponics-Simplified.com © 2009-2011. All rights reserved.